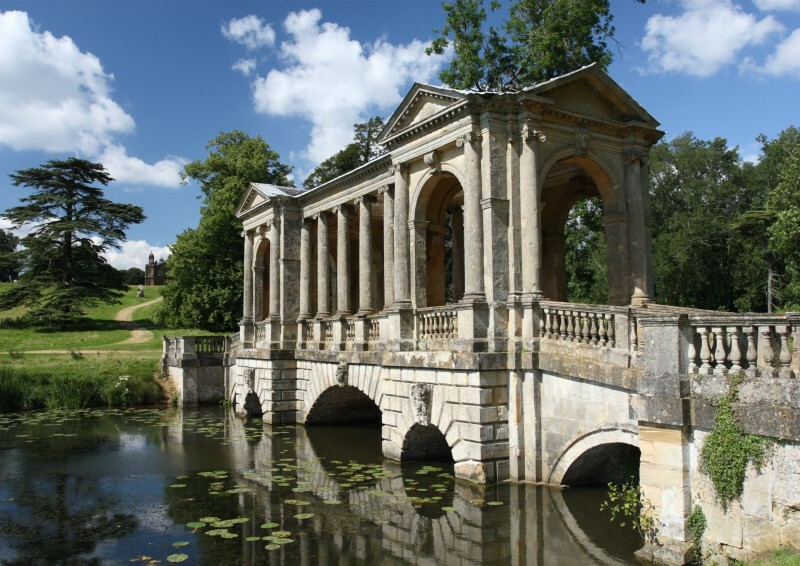 This lecture will celebrate the 300th anniversary of the birth of Capability Brown and will be an opportunity to recognise the significant contribution that the eighteenth-century landscape architect made to civil engineering. As a gardener, architect and engineer, he was responsible for over 250 gardens, transforming the landscape by extensive earthworks, drainage schemes, earth dams, roads and planting by using only the power of people and animals. Brown and his contemporaries such as Grundy Jr, Brindley, Ince and Smeaton were responsible for innovative engineering that survives today because of continuing investment and maintenance. Delivering efficiency in AMP6 conference offers the opportunity to showcase software and solutions to key buyers, and to network and establish meaningful business connections.